How well do you know your hedgehog? I would like a hedgehog for my garden – where can I get one? THIS INFORMATION IS INTENDED FOR VETS, VET NURSES AND EXPERIENCED HEDGEHOG REHABILITATORS. Do you have a hedgehog house in your garden? Today, #HedgehogStreet has launched the first ever national hedgehog house survey, in partnership with the University of Reading and the Warwickshire Wildlife Trust. 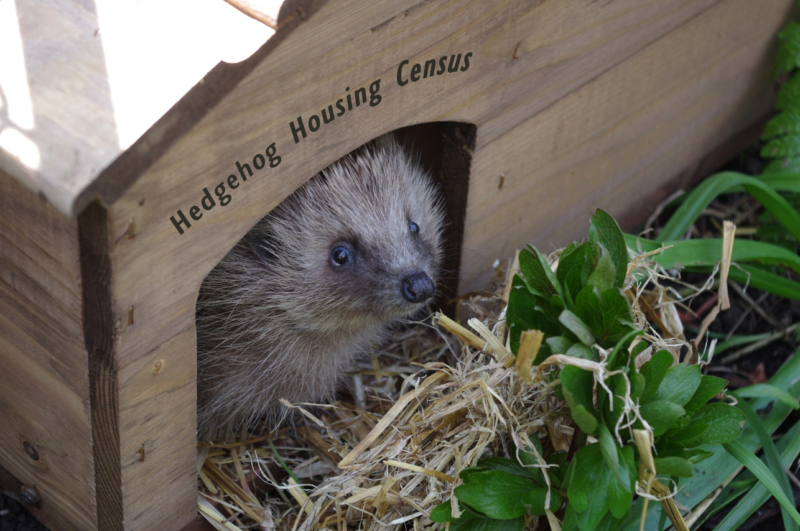 If you have a hedgehog house, take part in the survey today: https://www.hedgehogstreet.org/housingcensus/ and help us find out more about these spikey visitors so we can better protect them. https://www.britishhedgehogs.org.uk/wp-content/uploads/2017/08/header.jpg 0 0 andy https://www.britishhedgehogs.org.uk/wp-content/uploads/2017/08/header.jpg andy2017-08-15 11:06:352017-08-15 11:11:31Hedgehog Housing Census! Vote for “Hedgehog Close” in the 2018 Charity Film Awards! Websites by barringtonprint Design | Print | Web Leominster, Herefordshire.